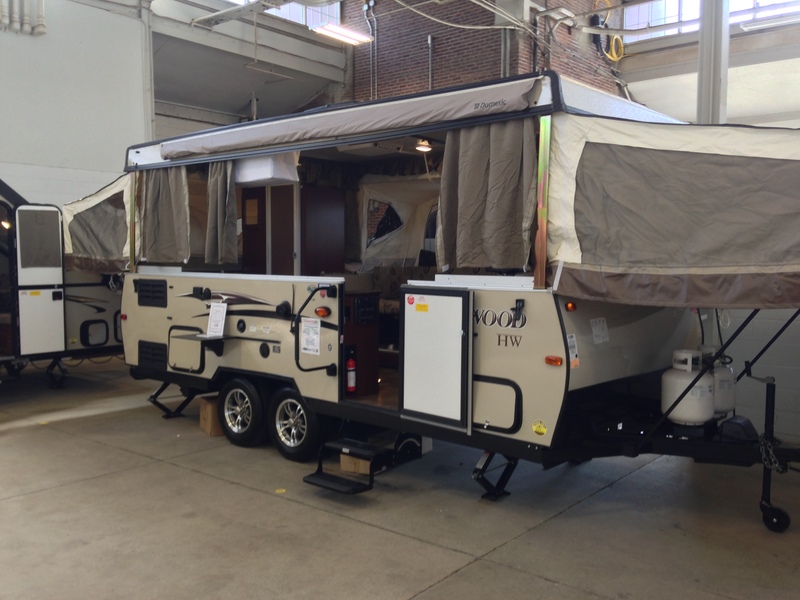 I spent some time at the Fall Boat & RV Show at the Indiana State Fairgrounds today to check out some of the offerings for buyers looking for something under 20 feet. 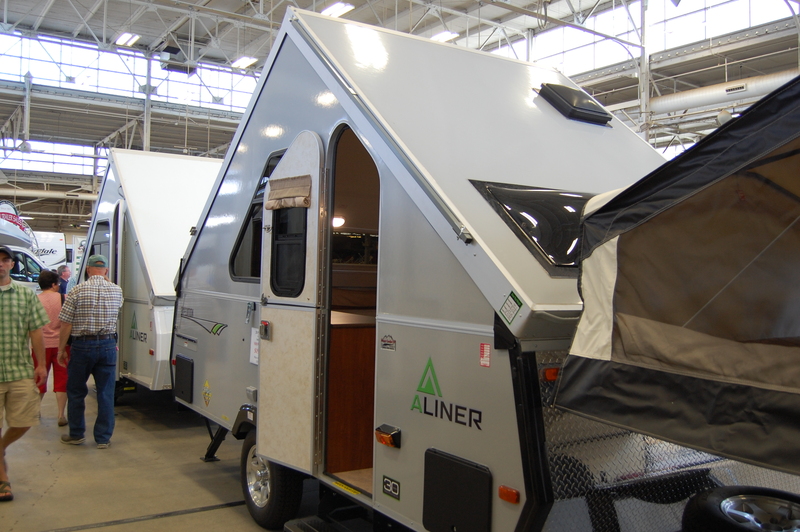 There were six RV dealers participating at the show including Colerain RV, Modern Trailer Sales, Tom Raper RV, Mount Comfort RV, Pete’s RV Center, and Walnut Ridge Family RV Sales. Typically there aren’t a lot of smaller trailers at these shows, and this show was no exception. However, there were enough there that I thought I’d share some of them with you. The R-pod has a new paint scheme for 2015. 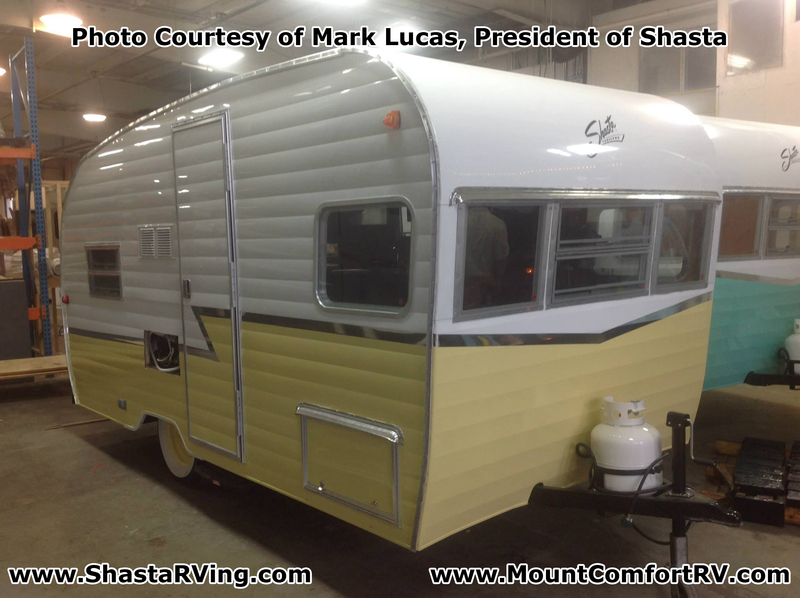 This unit is the 178 floorplan that Pete’s RV Center had on display. 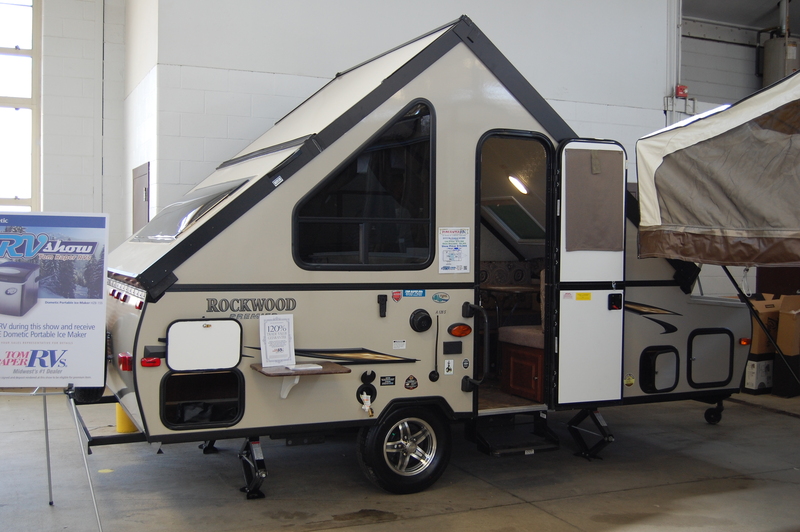 The Forest River Rockwood HW296 from Tom Raper RV. This thing’s BIG for a pop-up, as you may notice it has twin axles. Tom Raper RV also had a hard sided pop-up from Rockwood there as well. 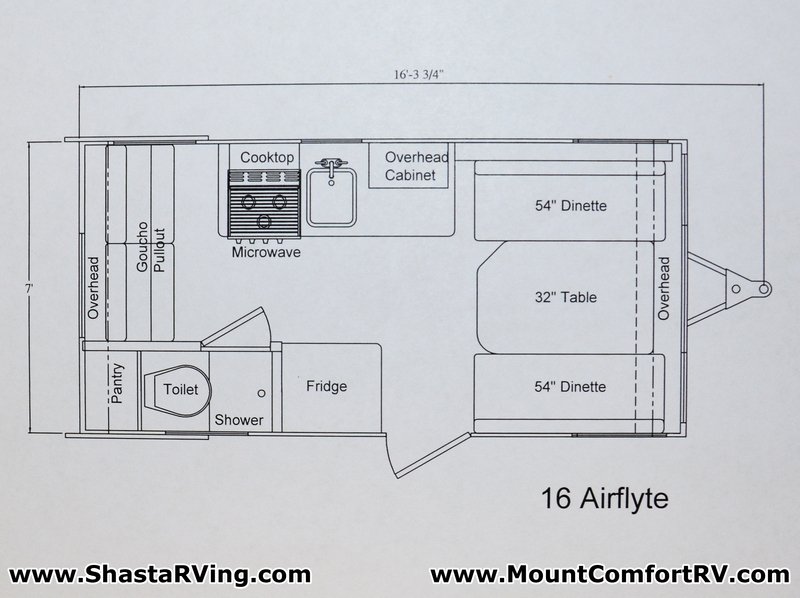 This is the A 128 S floor plan. 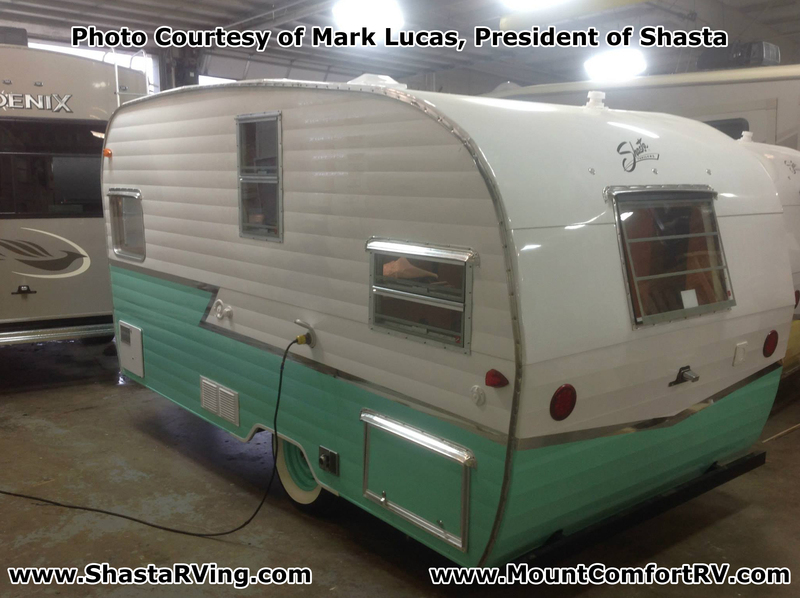 Keeping with the hard sided pop-up theme, Mount Comfort RV had two Aliners on display, including their largest unit, the Expedition. 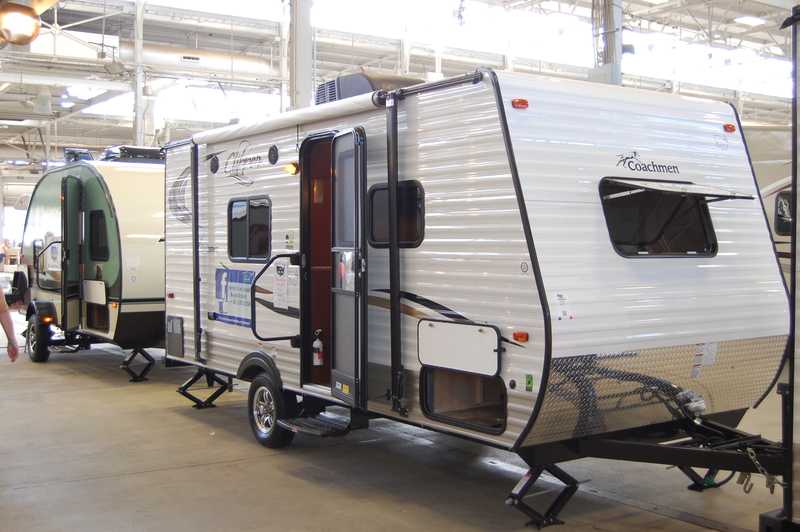 Modern Trailer Sales had a Wildwood X-Lite on hand. This one is the 185 RB floor plan. 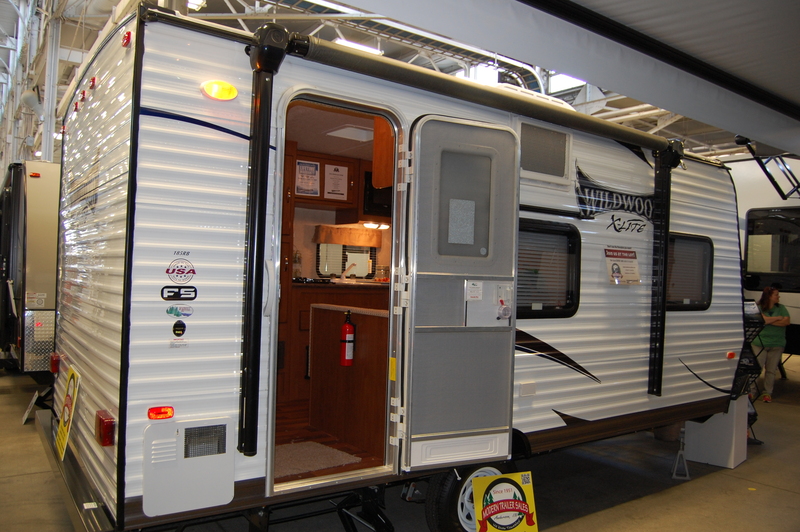 Pete’s RV Center also had the economical Coachmen Clipper. This is the 17BH floor plan. 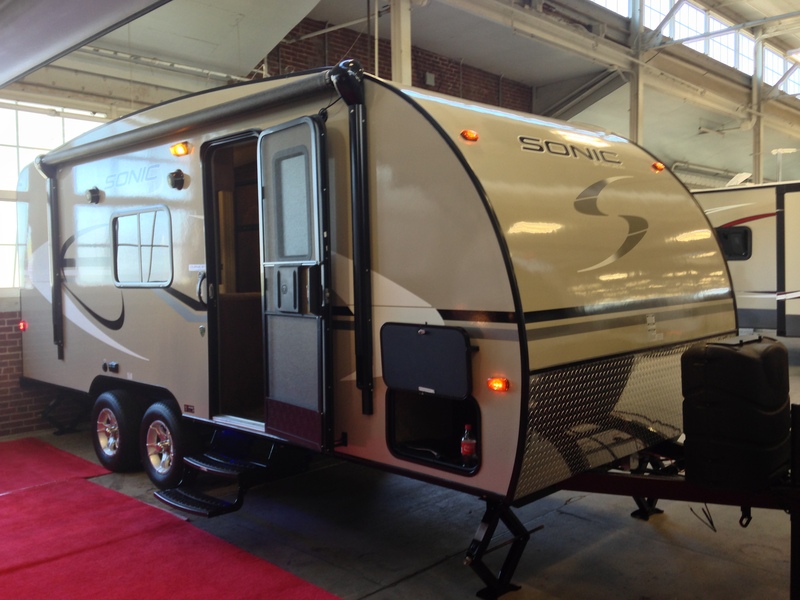 And rounding things out was the slick looking Sonic by Venture RV. 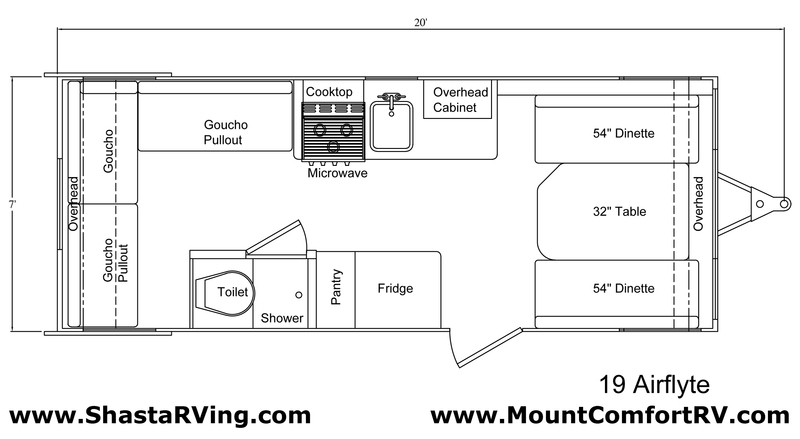 This unit is the SN190VRB floor plan was on display at the Colerain RV corral. 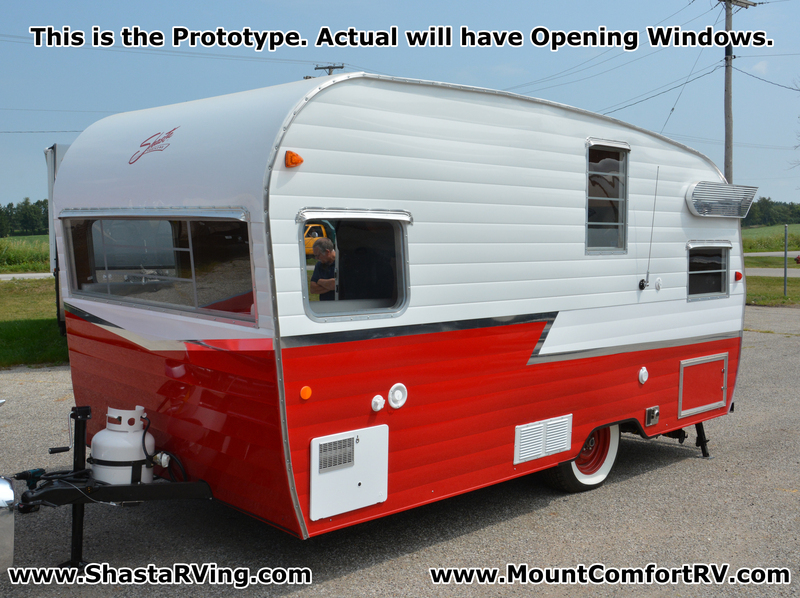 As the 2014 camping season comes to a close for most, now is a good time to buy. 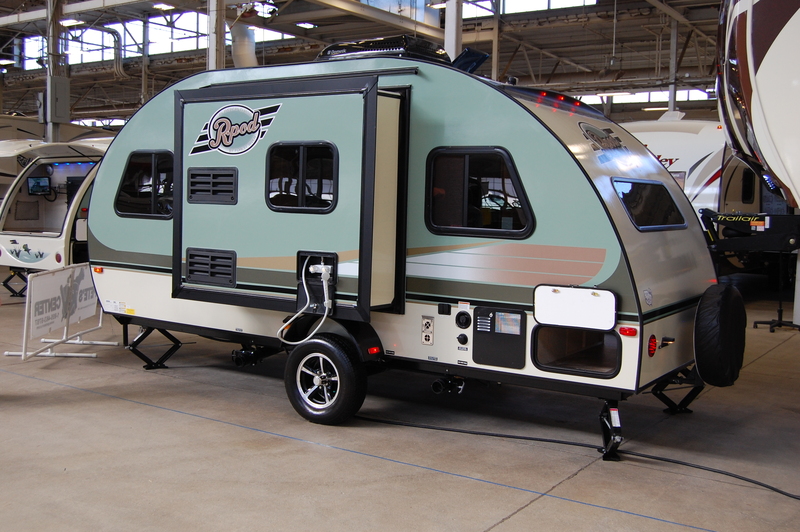 Many new 2014 models can be had at some really good prices, as dealers look to move inventory to make way for the 2015 models, as the winter RV show season is just around the corner. Labor Day weekend generally marks the time I created The Small Trailer Enthusiast web site. September 3, 2011 marks the day it went live and September 7, 2011 marks the day of my first post (http://smalltrailerenthusiast.com/2011/09/07/a-tale-of-two-shastas/). Long time readers of this site know why I started it (http://smalltrailerenthusiast.com/2011/12/16/the-impetus-of-the-small-trailer-enthusiast/) and touched on a little more of that with my 1st anniversary review in 2012 (http://smalltrailerenthusiast.com/2012/09/05/the-1st-anniversary-of-the-small-trailer-enthusiast/). My decision to put Google AdSense ads on the site has helped offset the costs to pay for the domain and other associated costs with keeping a website up & running. Plus, it’s also helped add a little to our camping budget as well. 😉 I never know what ads Google will provide, as that is something out of my control; I just provide them the space. But I think overall Google does a good job with the ads they place in those spaces and they’re generally in line with the theme of The Small Trailer Enthusiast. The continued growth adds to my motivation to keep this thing going for years to come. As my wife & I look toward the future, we’re pushing hard to shoot for that magical age 55 retirement so few get to take advantage of. Our plan is to call it quits from the 9-5 world, sell our house, and become full-time RVers. And when that happens, I’ll be able to spend more time than I do now researching and writing about small trailers. Even though our retirement rig will be outside the bounds of “small”, I’ll still continue to carry the torch for those interested in something small to camp in. 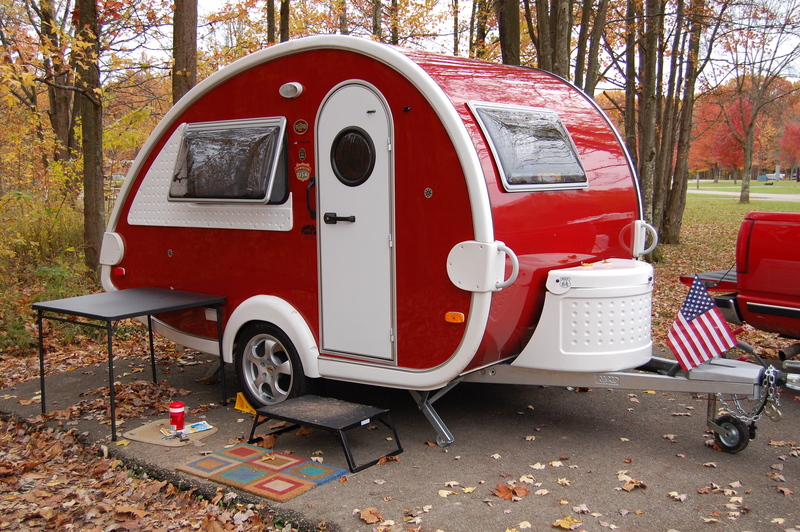 I’ve learned over the past 3 years that there’s a big segment of folks out there who prefer trailers small. And if you’re wondering what that rig of ours will be? Well, after owning a T@B…. 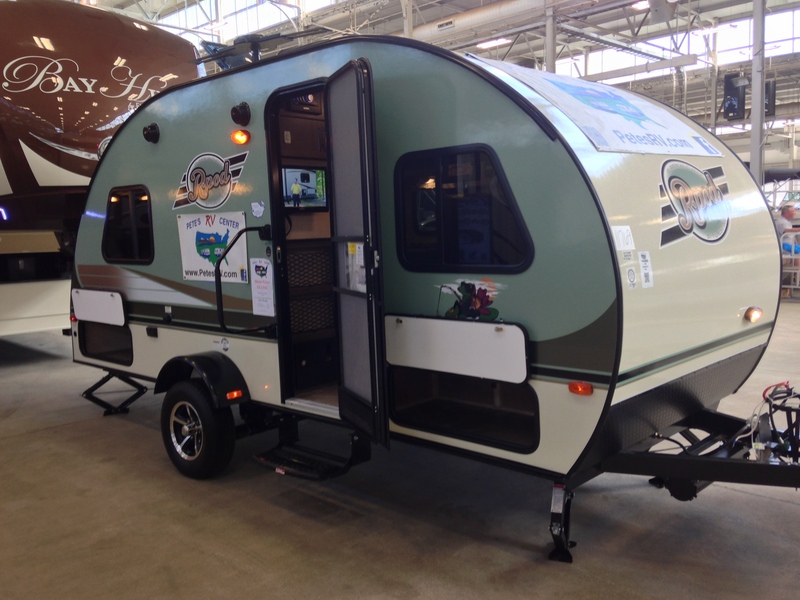 and our beloved Serro Scotty…..
it’s obvious we like camping in eye-catching trailers. 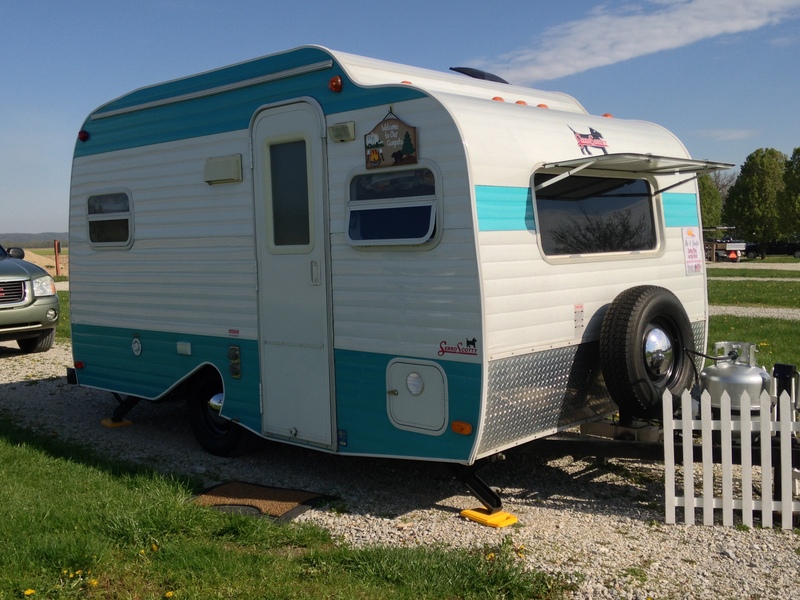 And although it’s not small, we’ve narrowed our choice down to a 30′ Airstream Flying Cloud. But, we’ll touch on that the closer we get to full-timing. Stay tuned for that post….in 8-10 years!